Affordable Affairs Catering is about serving each customer the highest quality foods, from simple to gourmet, at fair and moderate prices. 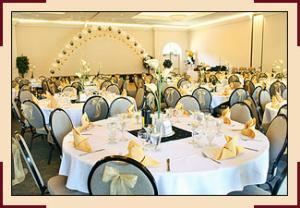 Affordable Affairs Catering is dedicated to customizing each and every event to your individual desires. We use only the best ingredients available in today's ever-changing market place! Our many years in the restaurant and food service business give us an unmatchable amount of knowledge and experience in creating a perfect luncheon, dinner, or other event at a realistic and moderate expense. If you've always thought you couldn't afford a catered event in your home, office, or other location —CALL US NOW! !